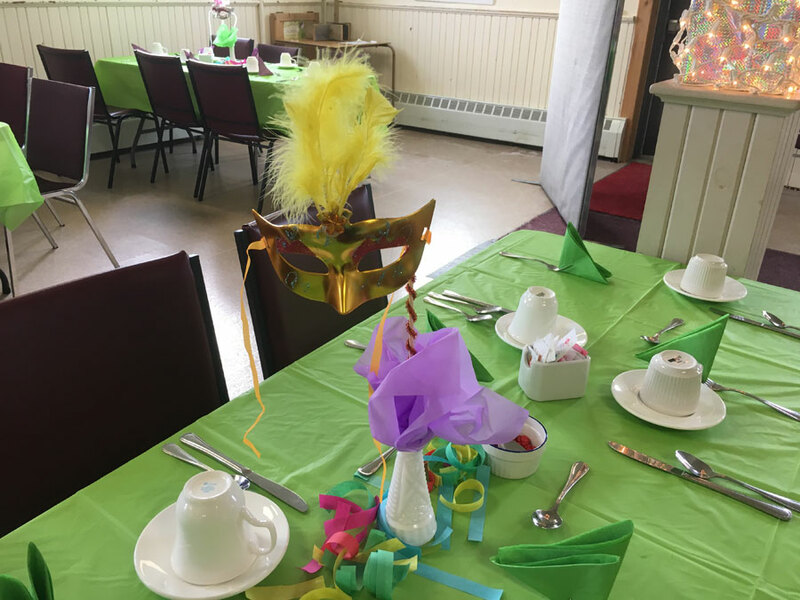 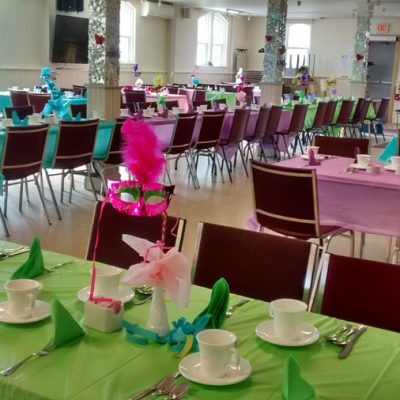 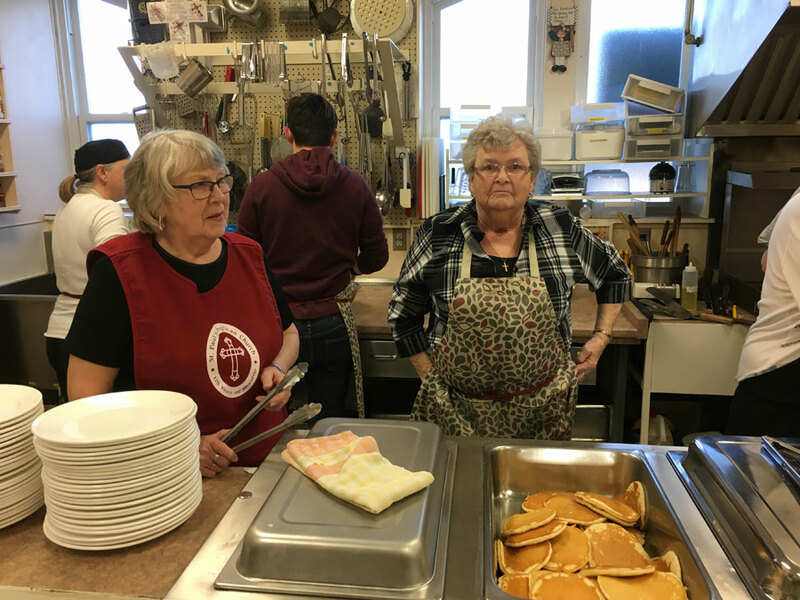 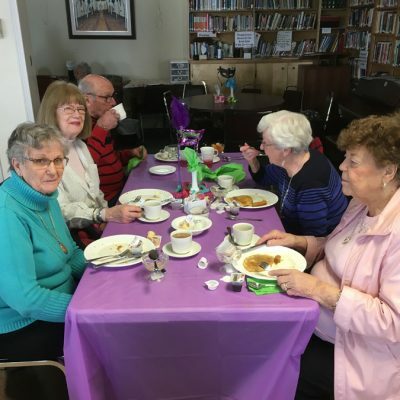 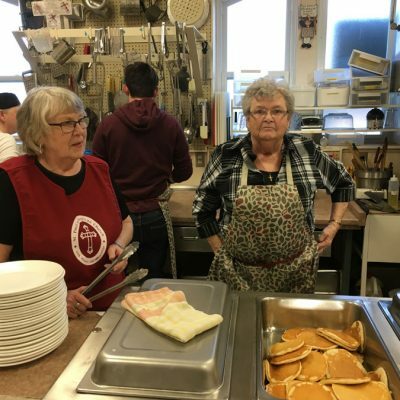 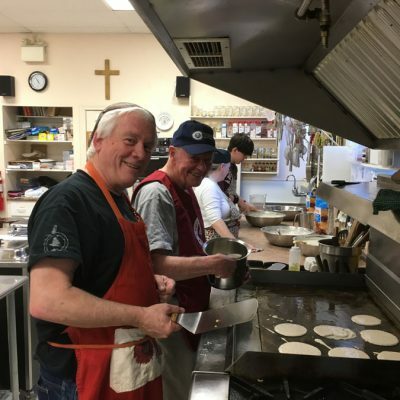 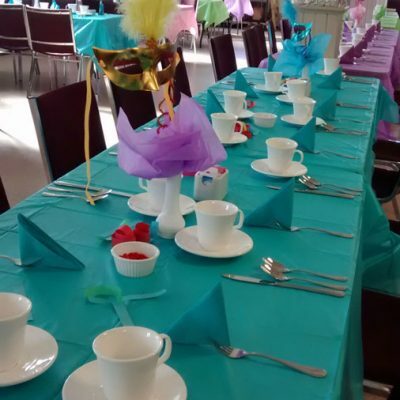 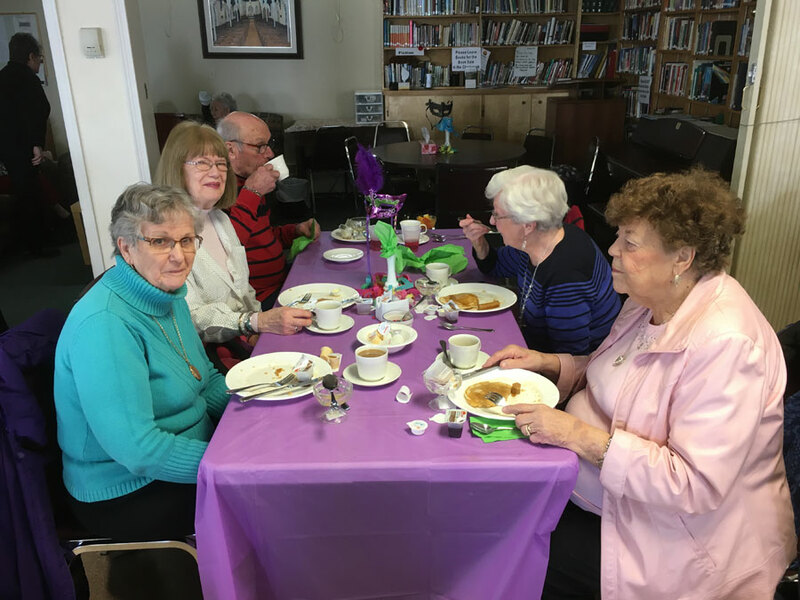 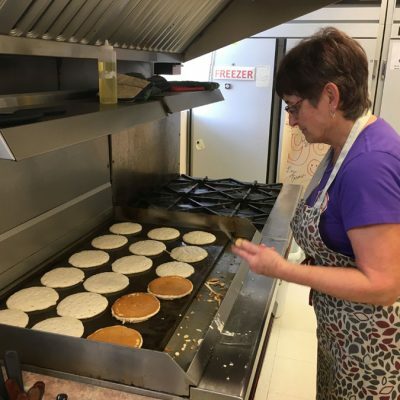 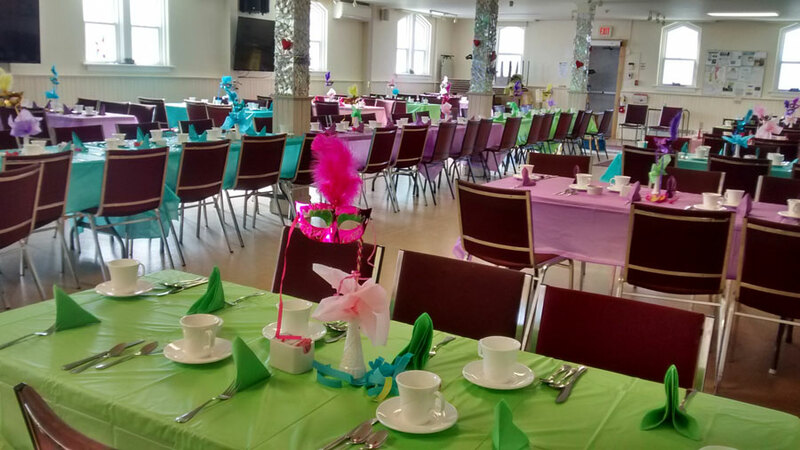 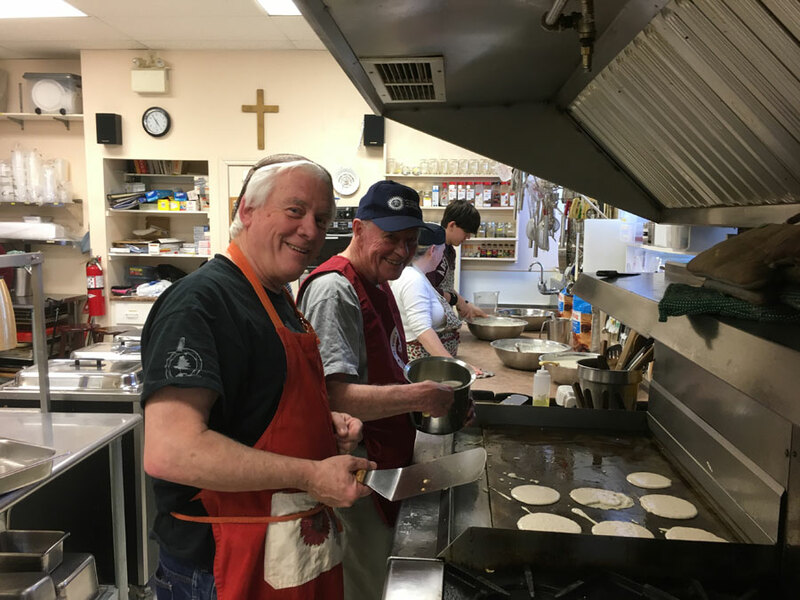 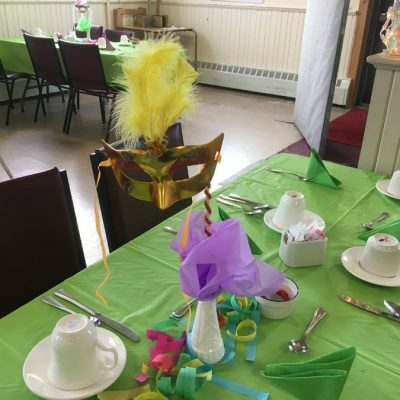 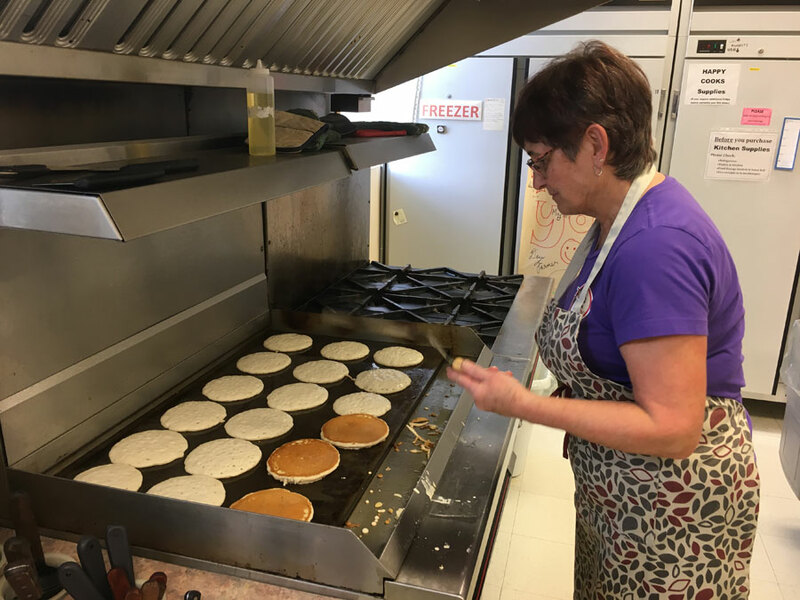 Our volunteers outdid themselves with a beautiful setting for Pancake Tuesday. 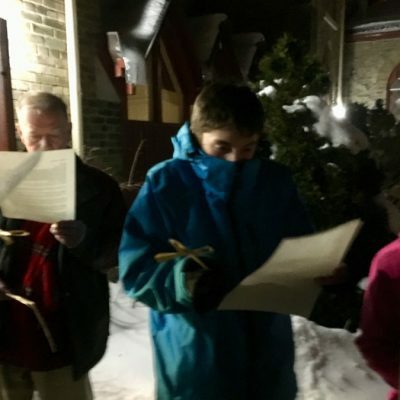 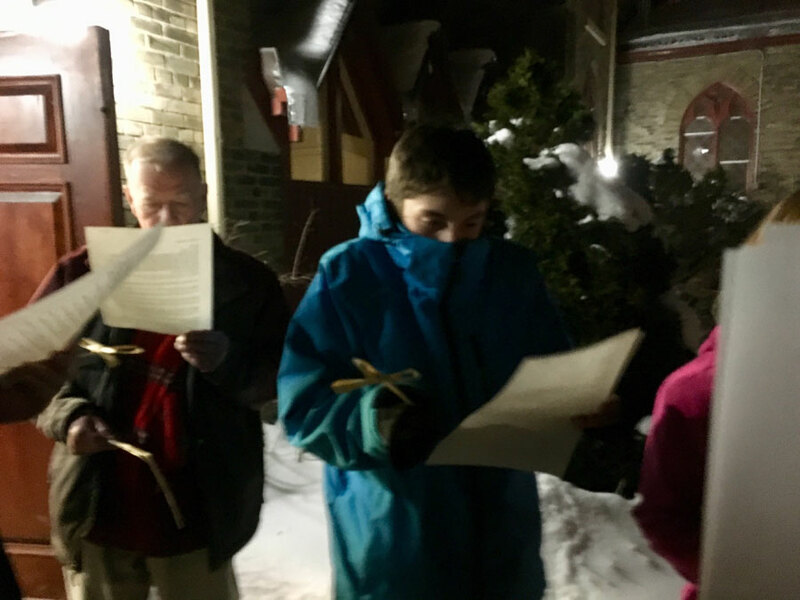 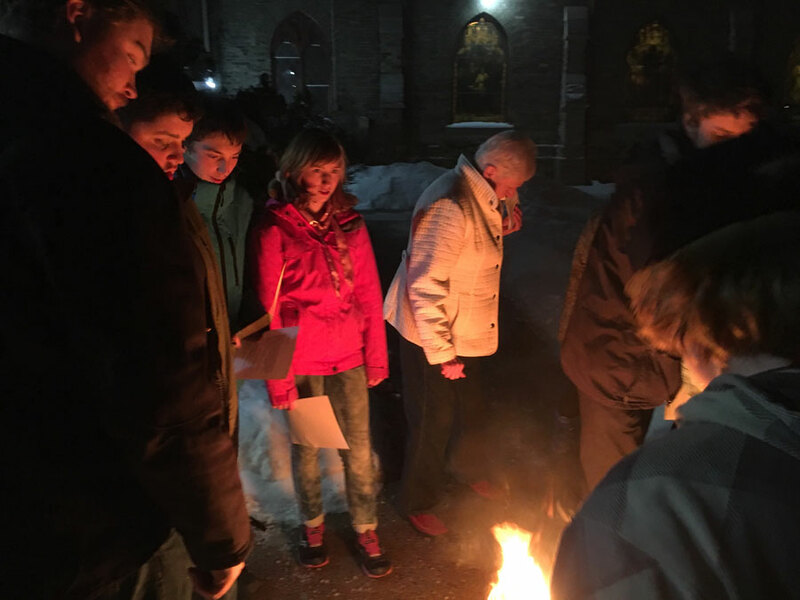 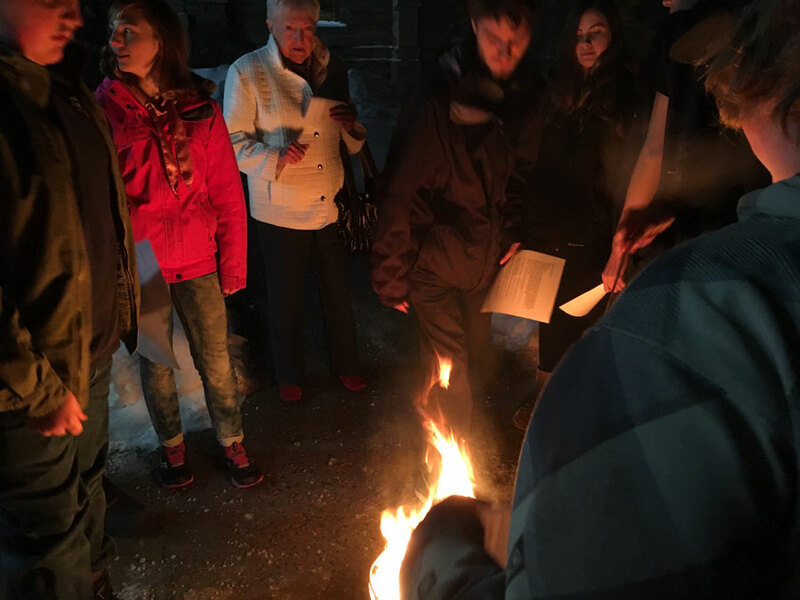 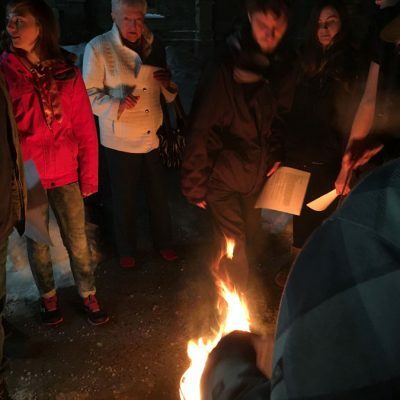 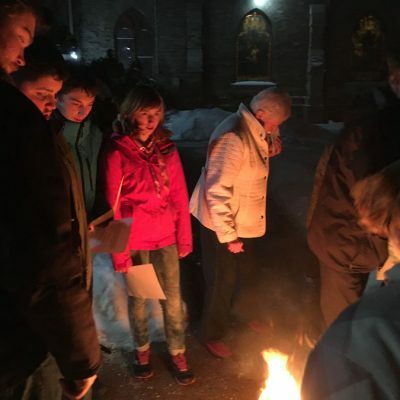 After the evening’s delicious pancake supper, our youth group and some adult members of the parish participated in a short Liturgy for the burning of the palm branches and crosses to be used in the Ash Wednesday services at noon and 7 pm. 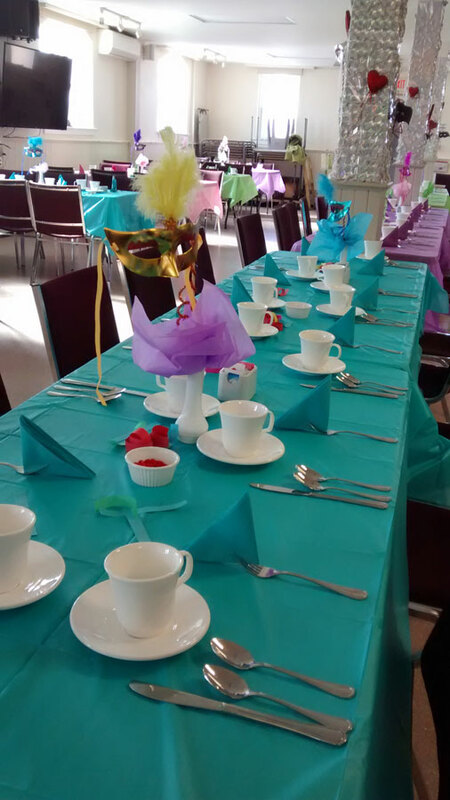 Thank you to our wonderful volunteers and to all who participated.